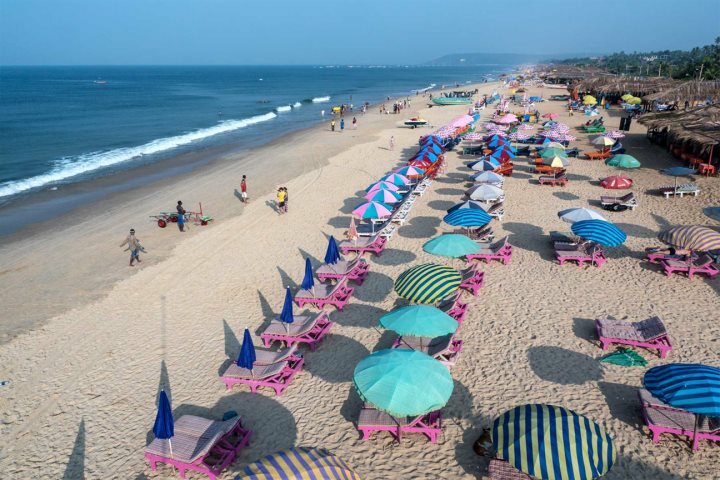 If a holiday to Goa is in your 2019 or 2020 holiday plans, one of the many reasons we believe you should book with us is linked to our growing collection of exclusive hotels. These hotels can only be booked through us within the UK market, and each one has been chosen to offer our guests an incredibly memorable holiday experience, whether that's of absolute luxury or a fantastic location. The only question is, which one is perfect for you? 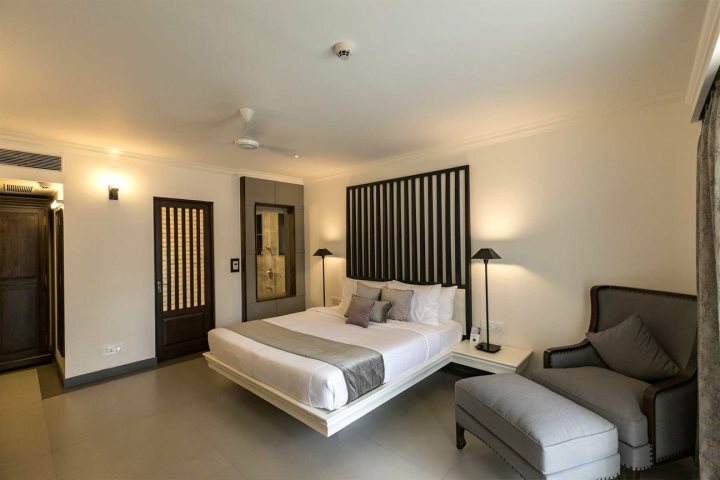 A charming 2-grade hotel with a tropical feel, holidaymakers who choose to stay here are in an ideal location, close to the buzz of the famous Baga Beach. 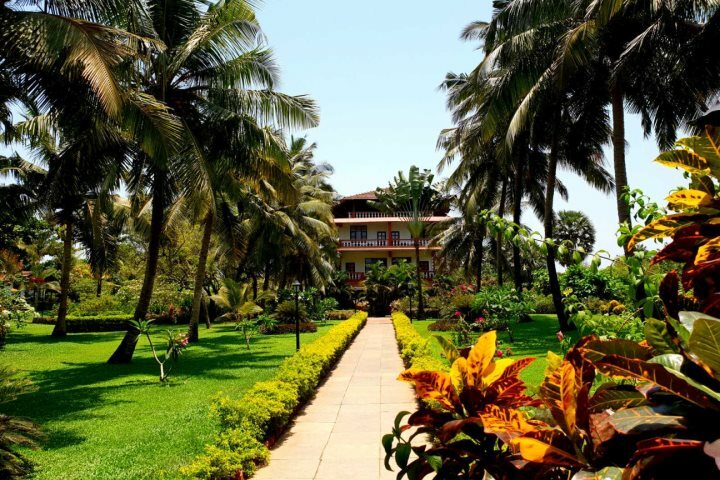 Discover Alidia Beach Resort. 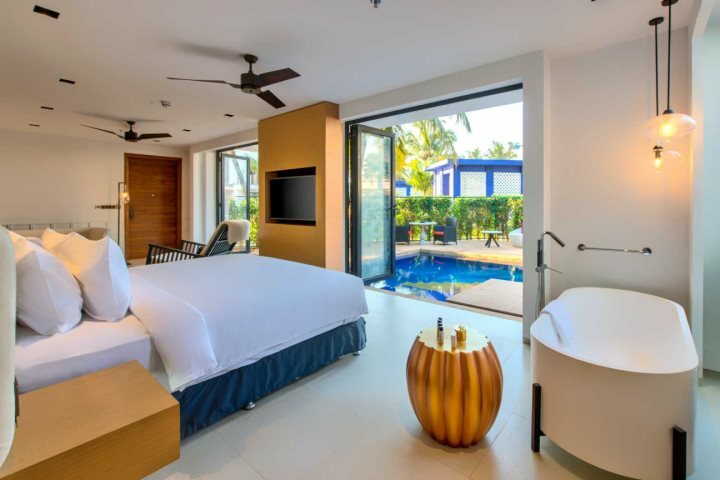 A stunning boutique hotel with a modern feel and tranquil atmosphere, the Kera Spa and proximity to the beach are just a couple of this 4.5-grade hotel's most alluring features. Discover Andores Resort & Spa. 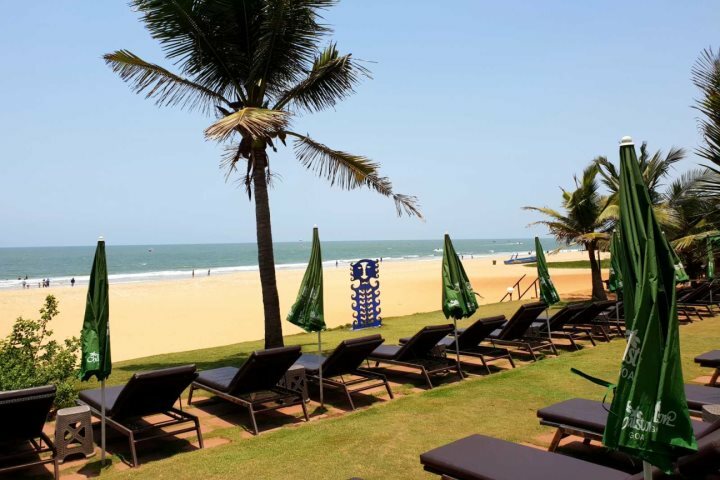 Overlooking the golden sands and boasting a wonderfully luxurious feel throughout, choose this 5-grade resort for an unforgettable holiday laden with incredible experiences. 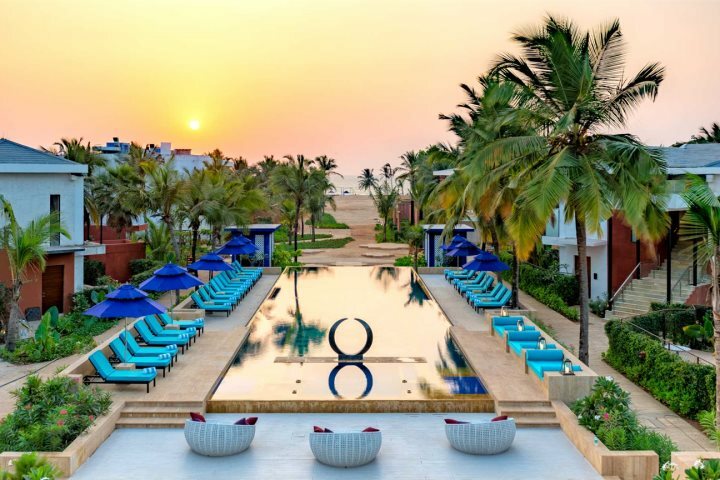 Discover Azaya Beach Resort. 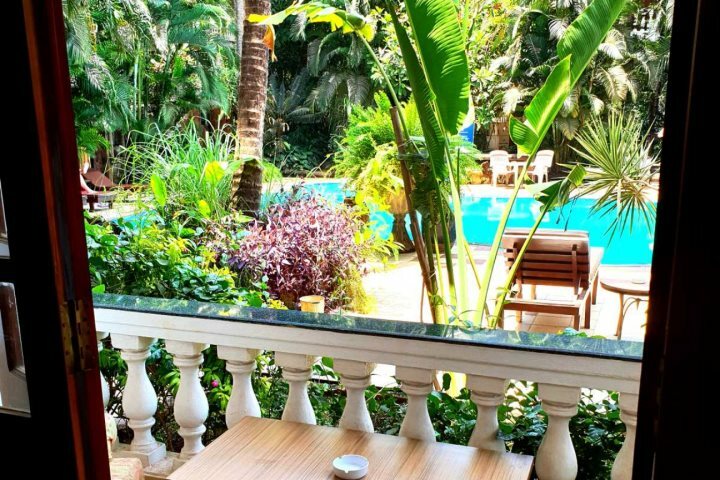 A simple hotel set amongst plush gardens and right next to the sand, it's an ideal choice for those seeking a beach-inspired break in the sunshine without breaking the bank. 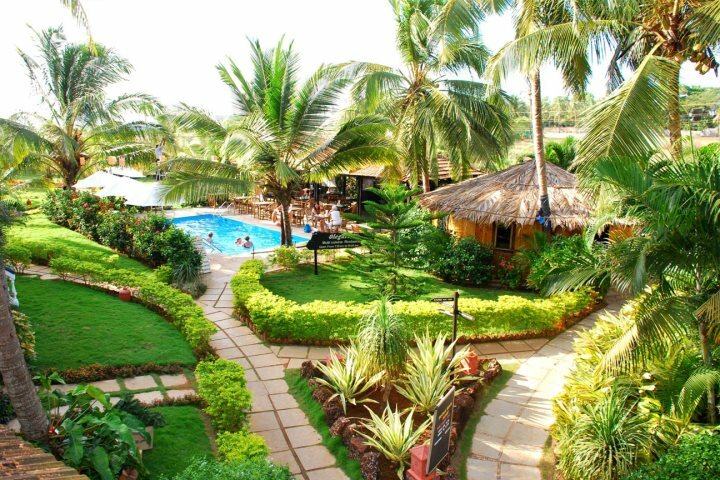 Discover Chalston Beach Resort. 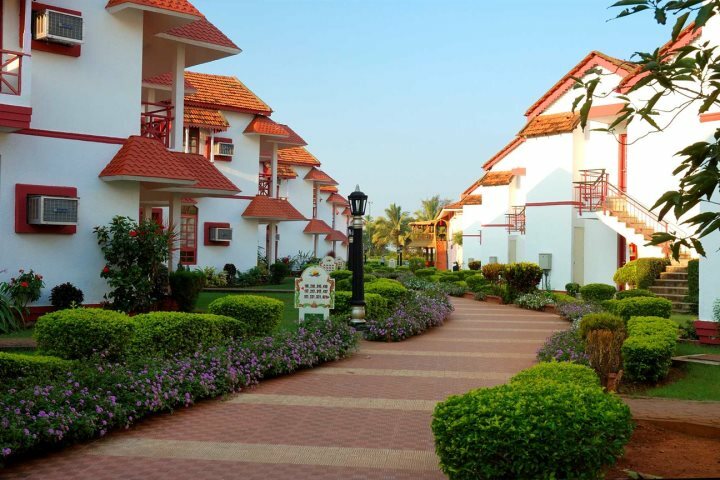 A modern hotel with a large pool and just a short walk from the white sands of Varca Beach, this 3-grade resort is another ideal choice for those looking for a budget-friendly Goa holiday. Discover La Vida Varca. 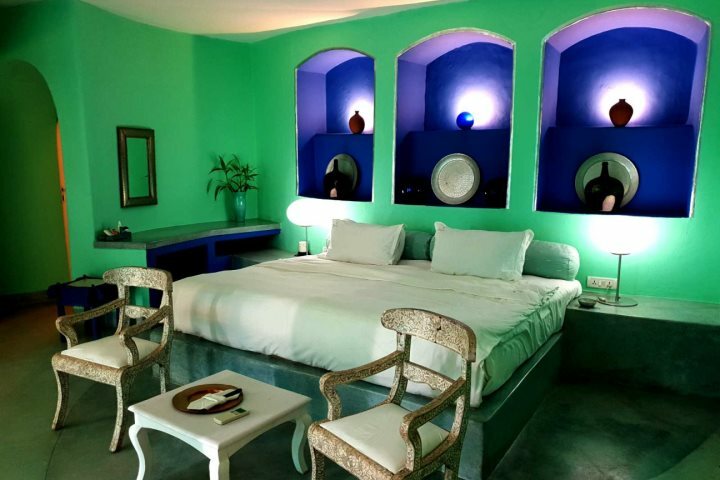 Bright and beautiful, this Portuguese-inspired resort has a suntrap pool and is just 200m from the beach. 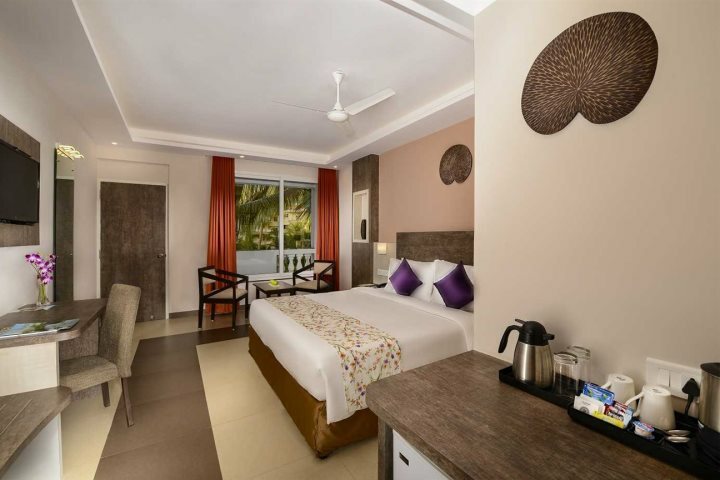 Discover Nanu Beach Resort. 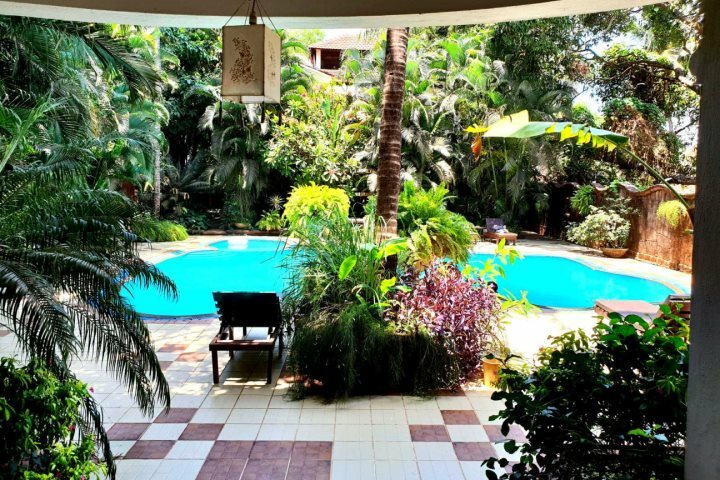 A wellness retreat submerged in the Goan jungle, Nilaya offers the ultimate in boutique relaxation. 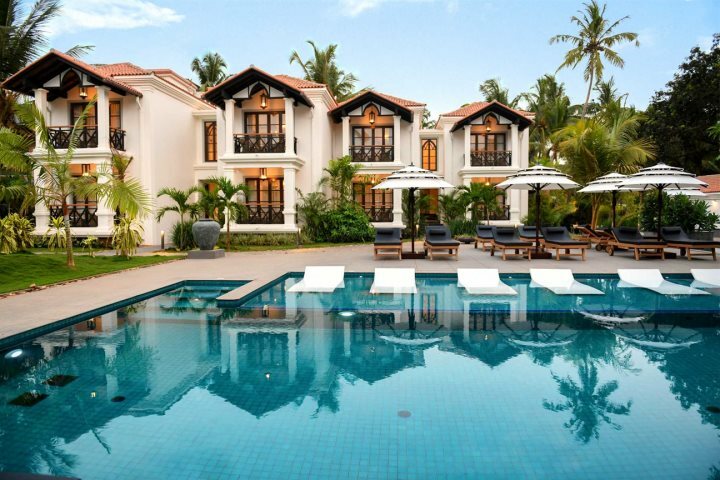 Its large pool and decor inspired by the elements are just the beginning. 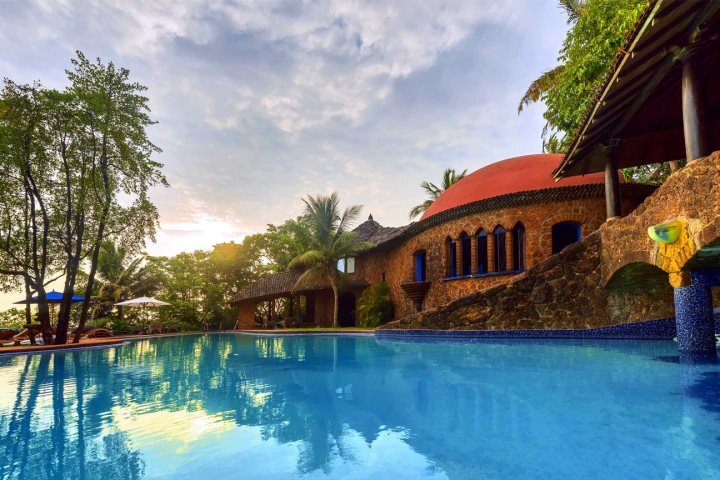 Discover Nilaya Hermitage. 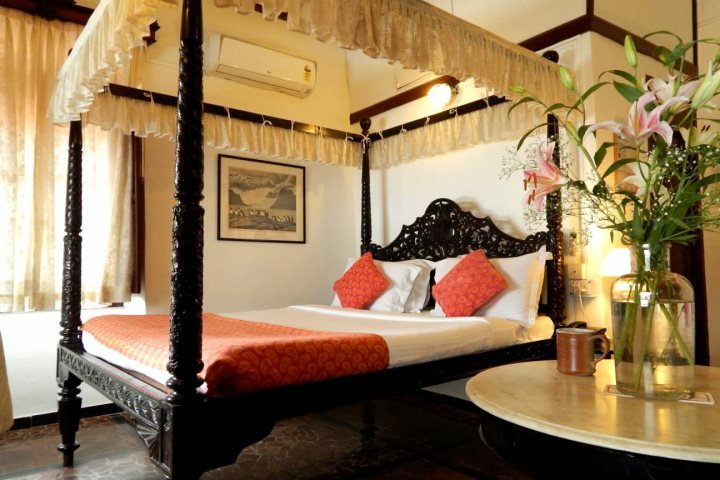 As Goa's first classified heritage hotel and set in the Latin Quarter of the state's capital, those looking for history and culture would do well to consider a few nights at this fascinating hotel. 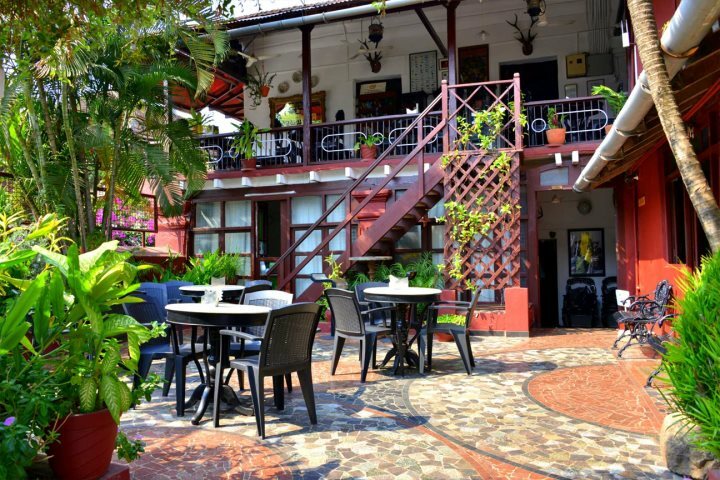 Discover Panjim Inn. 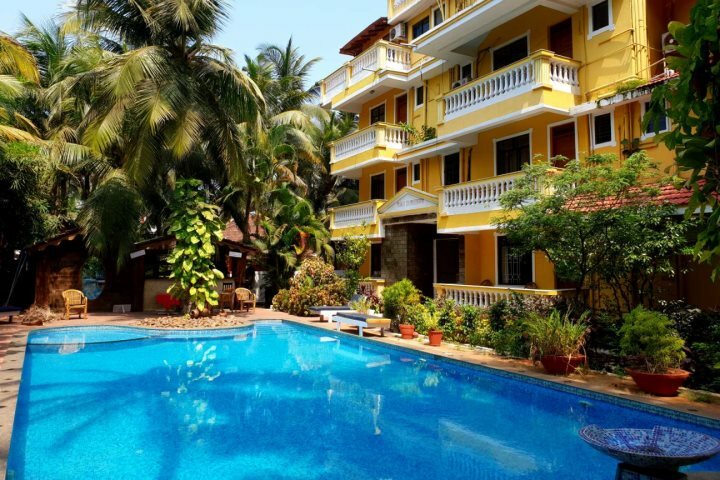 Our customers' favourite hotel, this charming 2.5-grade resort is set within lush tropical gardens, where a short stroll will lead you to the golden sands and colourful beach shacks of Candolim Beach. Winner of our Hotel of The Year for 2018. 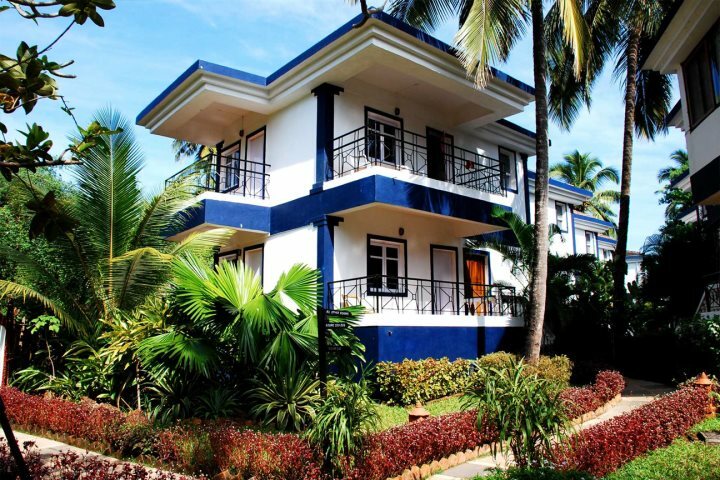 Discover Santana Beach Resort. 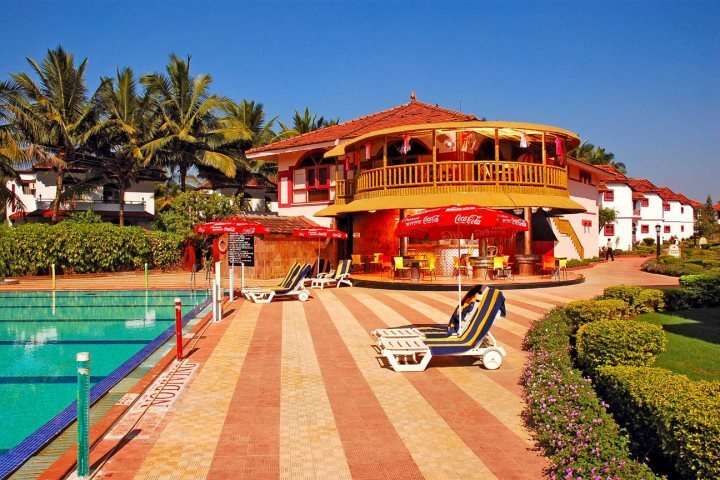 Our leading property when it comes to price, this simple but bright hotel is a perfect base for exploring the beaches and laid-back lifestyle of South Goa. 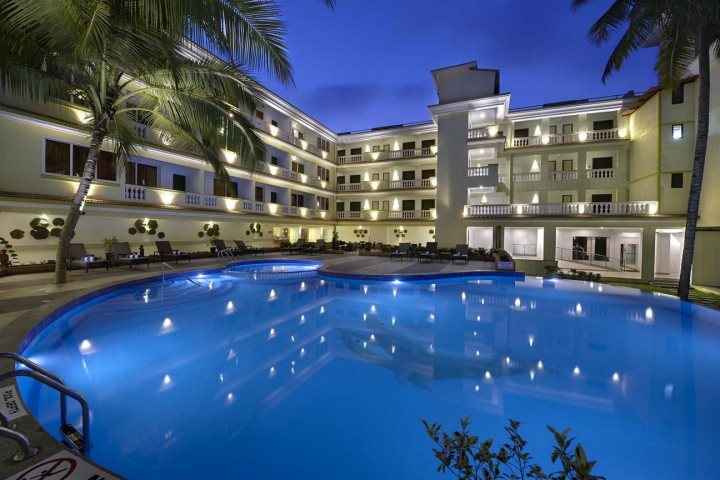 Discover Sao Domingo's. 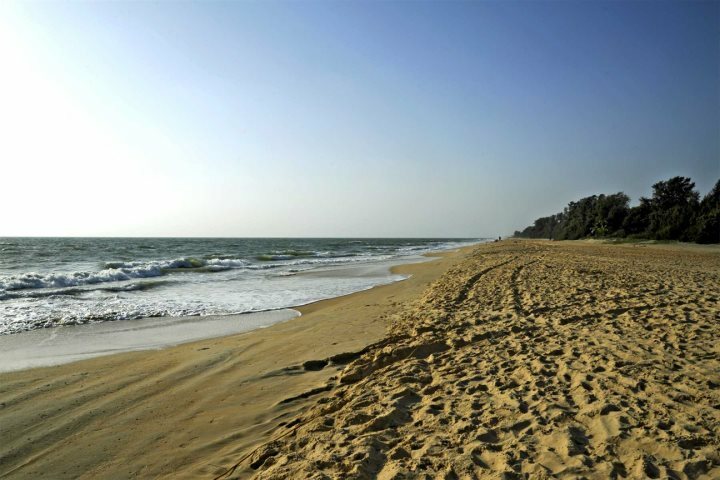 If you want to know more about a holiday to Goa, you can view our entire collection of hotels here.